Marika Katou is a freshman in high school who lives on the planet "Umi no Akehoshi" somewhere in space. One day, she is told that her father, who she thought was dead, was actually alive until just a while ago, and was the captain of the space pirate ship Bentenmaru. And she also finds out that they need her, his heir, to be captain so that they can keep flying! 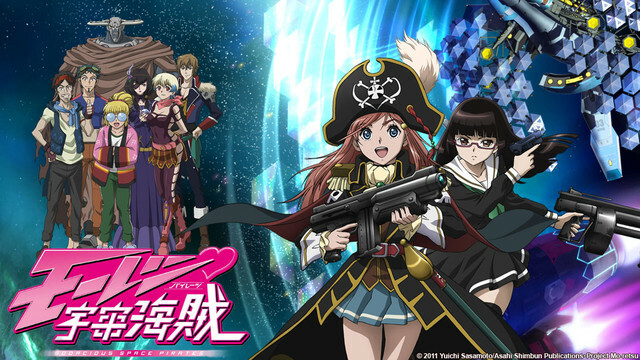 Marika begins a new life as a high school girl, and as captain of the pirate ship Bentenmaru!